Flea Market Find of the Week! 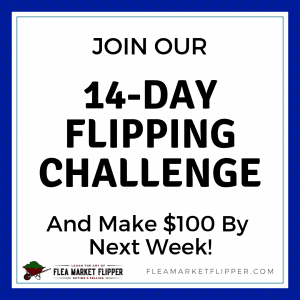 : Largest in Size and PROFIT! 09 Dec Flea Market Find of the Week: Largest in Size and PROFIT! I was super stoked for this item I found this week. 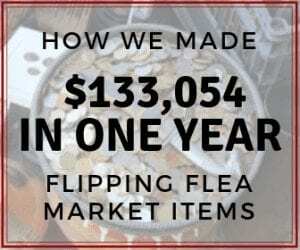 This one just may be the largest flea market find in size and in profit for the year! 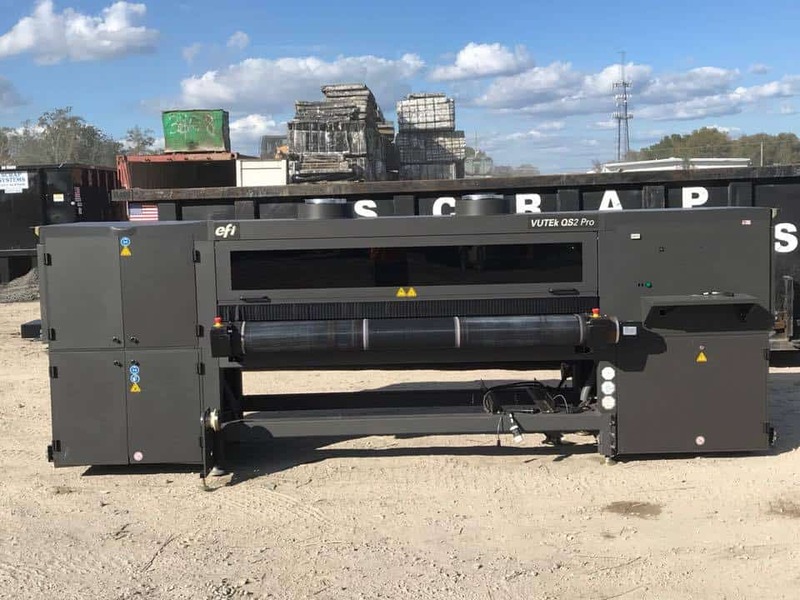 It's a UV printer that's used for printing big signs. It can print up on material up to 2 inches thick and 80 inches wide! Is it not the largest printer you have ever seen?! And the best part is, I didn't have to go out of pocket any money for it. The guy I bought it from is a friend of one of my flea market vendor friends, and we worked a deal that I would pay him once it sells. Check out this quick video we did once I brought it home. Let me explain a little how that deal came about. My flea market vendor friend texted me a picture of it and told me his friend was selling it. So technically it wasn't a flea market find, but still a flea market vendor contact. This is where keeping good relationships is key, and I wish I would have done it sooner. 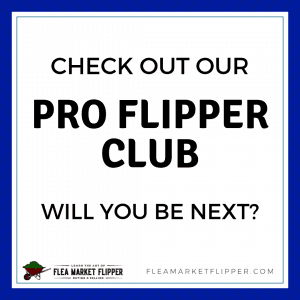 I have several phone numbers of flea market vendors and thrift store owners now, but I really only started making an effort to get to know people about 2-3 years ago — when we started taking this flipping business more seriously. They know that I sell on eBay, and they know that I will be a repeat customer if I like the item and the price is right. And the price was right for this one — mainly because I can pay him once it sells. He wants to get $5,000 from it, and I told him that I couldn't swing it right now. 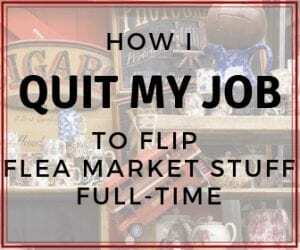 (I don't like going that much out of pocket for a flip anyway — and have only done it twice in 20 years.) He didn't have the room to store it, so we made the deal that I can take it, get good pictures, post it and store it for 3 months and try to sell it. Then I would pay him the $5,000 once it sold. After doing a little research, it should be worth $20,000-$50,000 to someone! New they go for $200,000! The company that got rid of it had upgraded to a new one, so there wasn't anything wrong with it. They did keep a couple pieces for their new machine, so I probably will be in the area of $20,000 for it. Which is awesome! Now to get it listed and sold! But first I have to get it off the trailer and into a storage unit, which might be interesting. They loaded it onto my trailer for me, now I have to ask a buddy to help me unload it once I get a space cleared for it. The thing is HUGE! I found three of these printers listed on eBay, but two were in Russia so there was only one in the U.S. And none of them offered shipping. Offering shipping should give me a broader audience that I can sell too. Since this is a specialty item, the likelihood of someone needing it locally isn't that high. Since I will offer shipping to anyone in the continental U.S. then my reach is much higher than just selling it locally. Do you think it's too big to ship? Never! Ha. This would need a customized pallet to ship it freight, but it's definitely doable. If you are interested to learn more about large item shipping grab our free download 3 Common Myths of Shipping Large Items (it is geared toward furniture, but is applicable for any large items). 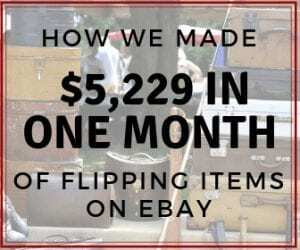 This will also add you to our flea market flips and eBay tips that we e-mail 1-2x a week. We promise not to crowd your inbox, and you can unsubscribe anytime. Have you ever thought about using freight shipping for large items? 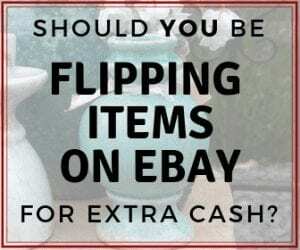 Have you used freight shipping for a flea market find before? Or does the whole thing sound intimidating? Comment below!